I won’t speak for the rest of the world, which at large has had a crazy old year; but my 2017 was a pretty darn good’un. I made new friends, visited new countries, skied new slopes, quit a job I liked for two jobs I like more, saw people I love marry people they love, played with new puppies, saw some great shows and live music, and of course read some great books. I rarely make new year’s resolutions: if there’s something I want to do (or think I should,) I’ll either do it, or I won’t. 2016 was an exception though, when I decided I wanted to read 100 books that year. I hit this goal with eight to spare, and decided for 2017 I’d just read as and when I wanted to. I didn’t read much in January (busy seeing the world and doing other things) and figured I’d fall far short of my 2016 tally in any case, but finished on 104. 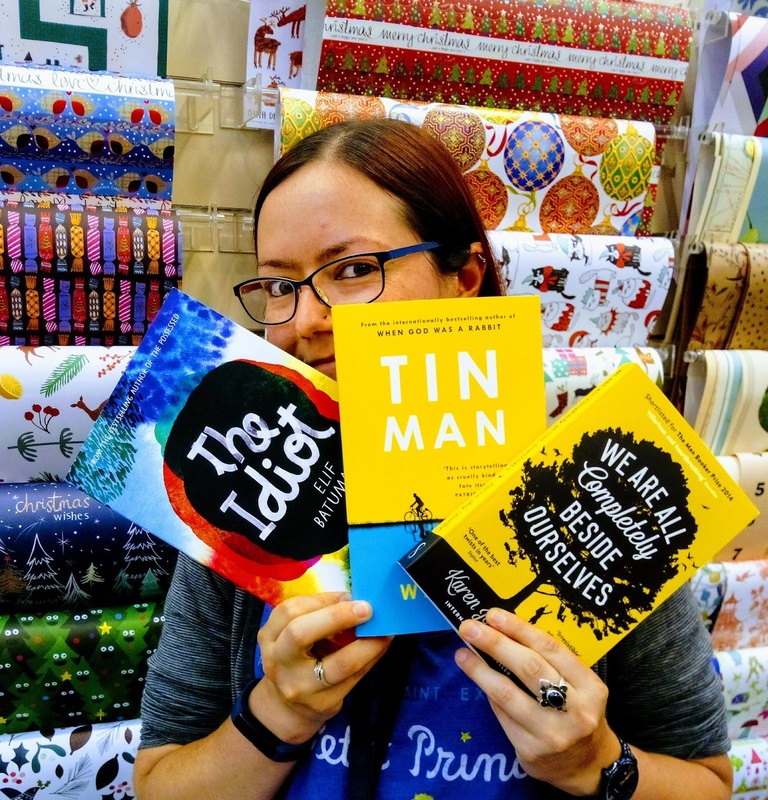 The book I was most excited to read also turned out to be my favourite, so perhaps I’m a little bit biased, but I’m certain I would’ve loved Tin Man even if I’d never heard of Sarah Winman. Coming in second is Eleanor Oliphant is Completely Fine by Gail Honeyman. This is her debut novel, so I came into it with no expectations, but knew very quickly that this book and I would be friends. My third favourite is The Idiot by Elif Batuman, which was a very pleasing novel to take my time over and get to know – the type of book where while not every sentence contributes to the narrative, I didn’t want to drift away for even a second for fear I’d miss one of the many moving one-liners. An honourable mention goes to The Secret History by Donna Tartt, which has been around for a while, and I was just late to the party. My non-fiction pick goes to Just Kids by Patti Smith, and I don’t think you need to be a fan of her music to luxuriate in her writing. More as an aside, I haven’t listed the times I’ve listened to Harry Potter on audiobook. Really this is because I listen to it in bed to help me drift off, have stopped and started all over the series for several years now, and it’s hard to put a number on the amount of times I’ve covered each book. Having said that, I’ve been gifted a copy of The Philosopher’s Stone translated into Scots, and also have some of the books in German. When I read those, they’ll definitely make the list. Please let me know what you’ve read and enjoyed this year. As it turns out, even when I don’t set a goal of 100+ books, sometimes these things just happen and I don’t really do much else. Oh, and here I am with some of my best friends. We had sold out of Eleanor Oliphant, so last year’s fav stepped in.